Ryan Reynolds (Deadpool 2) will be starring in and producing the action-comedy Shotgun Wedding, Deadline has confirmed. Jason Moore (Pitch Perfect) will direct the feature for Lionsgate, Mandeville Films, and Reynolds’ Maximum Effort. Shotgun Wedding will follow a couple whose extravagant destination wedding is taken over by criminals. In the process of saving their families, they rediscover why they wanted to get married in the first place. Mark Hammer wrote the original script with Liz Meriwether also collaborating on the screenplay. Alex Young will executive produce for Mandeville Films alongside Maximum Effort’s George Dewey. Lionsgate Motion Picture Group SVP of Production and Development James Myers and Brady Fujikawa, Director of Development, will oversee for the studio. “We’ve been looking for an opportunity to reteam with Ryan. He’s a rare actor who can do it all and we are so excited to have found the right film for all of us. It’s great to be working with the talented Jason Moore and our great partners at Lionsgate,” said Lieberman and Hoberman. Reynolds and Lionsgate previously teamed up on the action-comedy The Hitman’s Bodyguard. The Golden Globe-nominated actor’s upcoming projects include voicing Detective Pikachu in Pokémon Detective Pikachu (in theaters on May 10), Michael Bay’s 6 Underground, and The Hitman’s Wife’s Bodyguard sequel. Casting is currently underway for the female lead in Shotgun Wedding as well as additional roles. The movie is scheduled to begin shooting this summer. 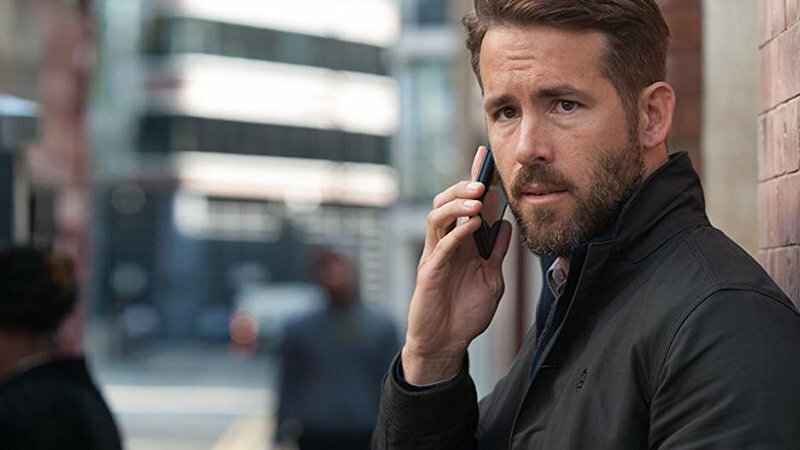 The post Shotgun Wedding: Ryan Reynolds to Star in Action-Comedy appeared first on ComingSoon.net.